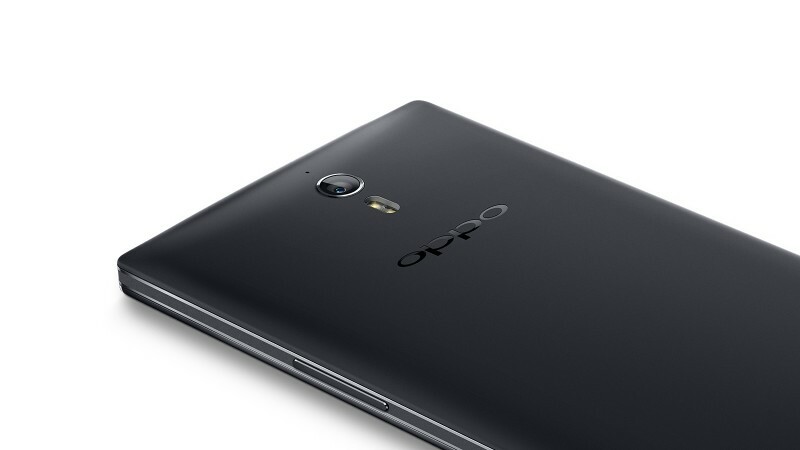 Oppo unveiled the Find 7 flagship in March and it was one of the first devices to come with a 2K/QHD display. 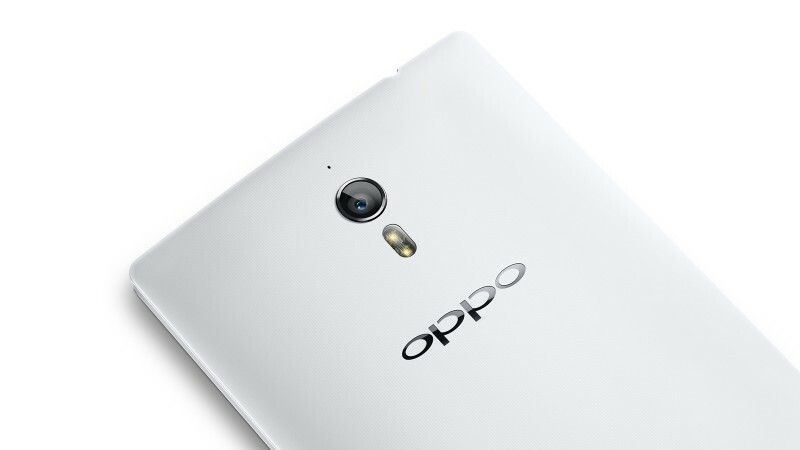 Along with the Find 7, Oppo also unveiled the Find 7a, which was a Full HD version of the flagship. 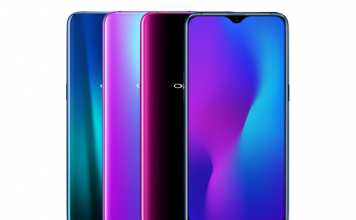 Today, Oppo has unveiled both the devices in India. While the Find 7 goes on sale next month, the Find 7a will go on sale in India starting 12th June. The Oppo Find 7a has been priced at Rs. 31,990, so let’s check out if its specifications and features are worth that price. 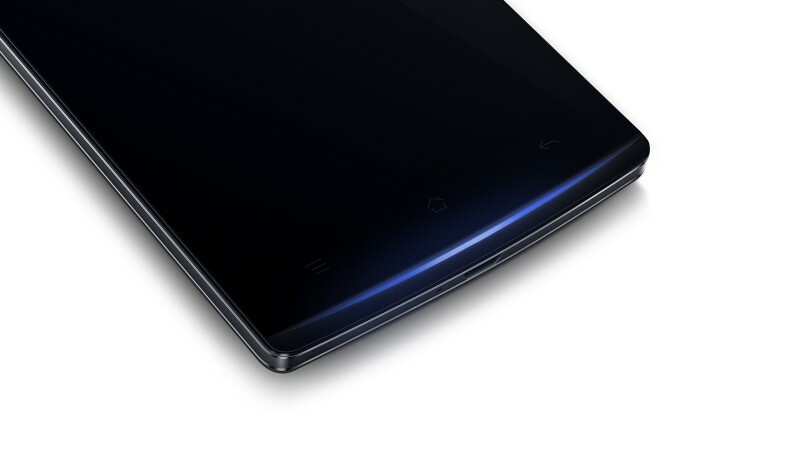 The Oppo Find 7a is identical to the Find 7, when it comes to looks. 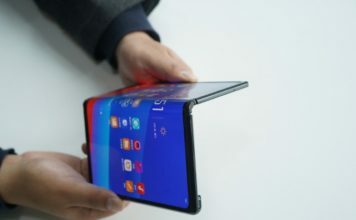 It measures 152.6×75×9.2mm and weighs in at 170 grams. 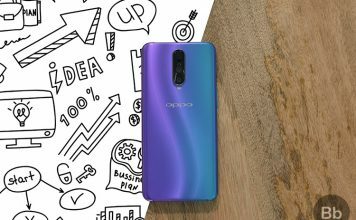 The device features a pretty cool looking notification strip just below the display, Oppo likes to call it “breathing” notification light. 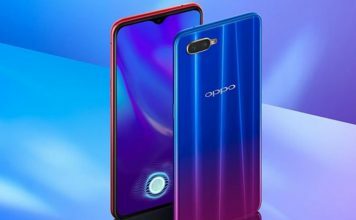 Oppo has also equipped the device with MaxxAudio speaker, which supposedly offer superior bass. The Oppo Find 7a might be a downgraded version of the flagship but its no slouch when it comes to specs. It features a 5.5-inch Full HD (1920x1080p) display, which makes up for a pixel density of 403 ppi. The Find 7a is powered by a 2.3 GHz Quad-core Snapdragon 801 processor with Adreno 330 GPU coupled with 2 gigs of RAM. There’s 16 GB of internal storage with microSD expansion up to 128 GB. The rear camera unit on the Find 7a is a 13 MP Sony CMOS camera sensor with F/2.0 aperture and dual LED flash. There’s 4K video capture capabilities along with 720p slow-motion videos at 120 fps. There are also some cool camera tricks Oppo has equipped the Find 7a with. There’s a cool super zoom mode, which takes 10 5MP images and combines them together to give you a 50MP image. The device features a 5MP front facing camera. 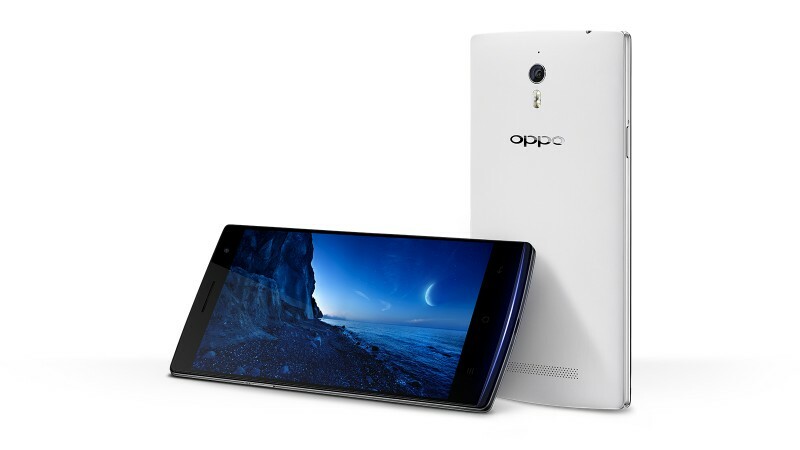 Oppo Find 7a runs on Oppo’s Color OS 1.2 on top of Android 4.3 Jelly Bean. A 2800 mAh battery runs the show and there’s Oppo’s VOOC Rapid charging tech, which charges the battery to 75% capacity in just 30 minutes. 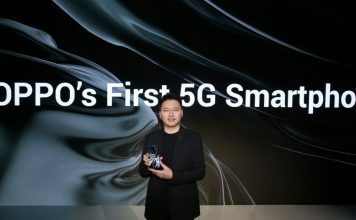 The connectivity options include 4G LTE, 3G, Wi-Fi 802.11 b/g/n, USB OTG, Bluetooth 4.0, GPS, GLONASS and NFC support. The Oppo Find 7a will go on sale in India for Rs. 31,990 and it will be available in the usual Black and White variants. Oppo Find 7a competes with a lot of good smartphones at its price. It’s most notable competition being the likes of Google Nexus 5 32GB, the LG G2 and Apple iPhone 5c 8 GB. Let’s see how the Find 7a competes against the competition. The Oppo Find 7a is a great offering from the Chinese company, there’s no doubt about it but we suggest you to wait for next month. Its higher end sibling, the Oppo Find 7 will be launched in India next month for Rs. 37,990 and it packs a better display, more RAM and a bigger battery. People who cannot wait for next month or cannot shell out Rs. 6,000 more, Oppo Find 7a can be a good buy for you. Oppo has done a great job with the Find 7a and it should not disappoint you. At this price, it’s a worthy device. Well, that was our opinion of the just launched Oppo Find 7a. What do you think? Sound off in the comments section below and let us know. For all those planing to buy the Find 7a, the device will go on sale in India starting tomorrow.